We are looking for two young dancers, including one disabled dancer, between the ages of 14 – 19 (up to age 24 if deaf or disabled). This is a partnership initiative between Corali Dance Company and National Youth Dance Company (NYDC). The two dancers will need to be accompanied by an appropriate chaperone, although this is opportunity is unpaid, all expenses will be covered (Travel, Accommodation and Food). 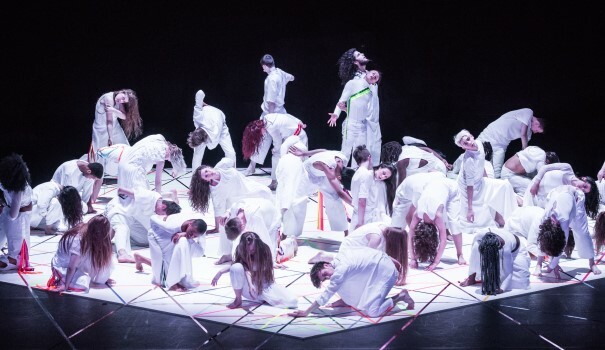 This is an exciting opportunity for a South West dance company to work with the National Youth Dance Company, Corali Dance Company and youth companies from across the UK to create a brand new dance for camera work. The film will be choreographed and led by Paul Davidson, who is a current member of both Corali and NYDC. It will be screened at an upcoming Pavilion Dance South West event, and national platforms with the project partners. 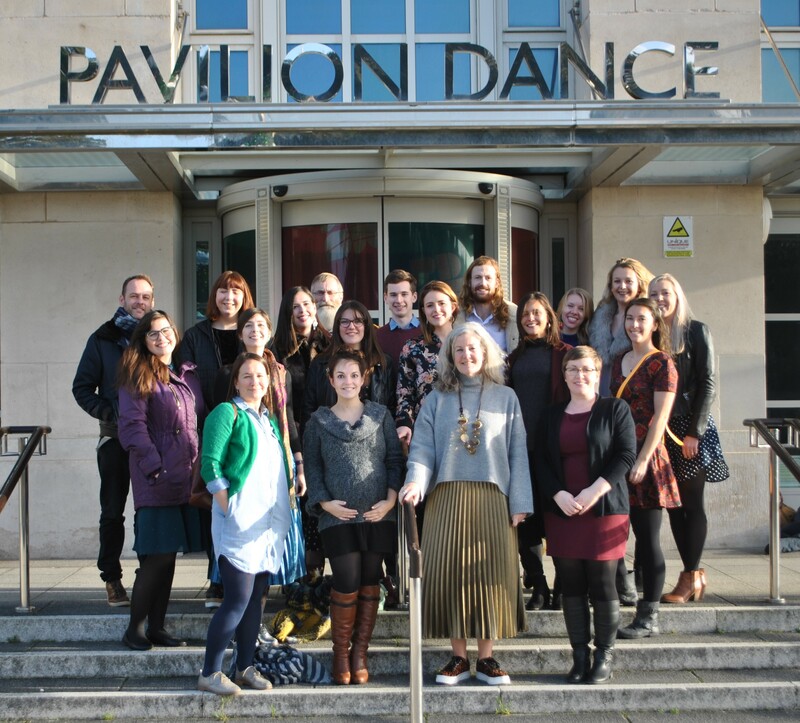 Please send an expression of interest to alex@pdsw.org.uk including a short paragraph as to why you would like your dance group to participate and what they would gain from the experience. If you have any questions please don’t hesitate to contact Alex at PDSW on the above email or contact Zara Davies, Corali Producer on zara@corali.org.uk. Deadline: Monday 17 July. 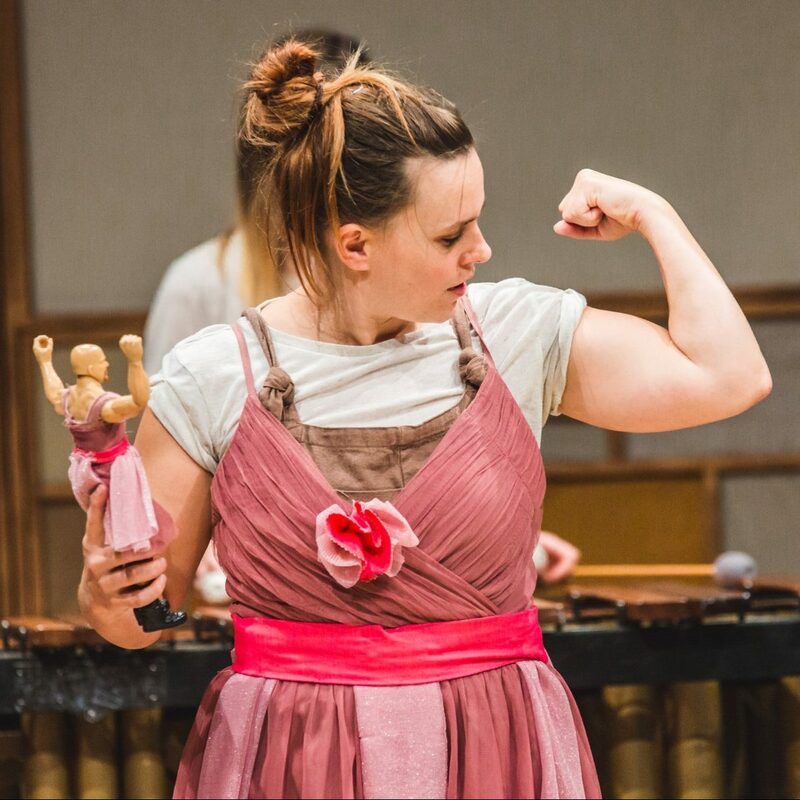 Corali exists to explore the unique creativity and expression of people with learning disabilities by putting on original performance works and by offering on-going professional development, education and training opportunities. Corali’s performances are generated through collaborative discussion and improvisation. 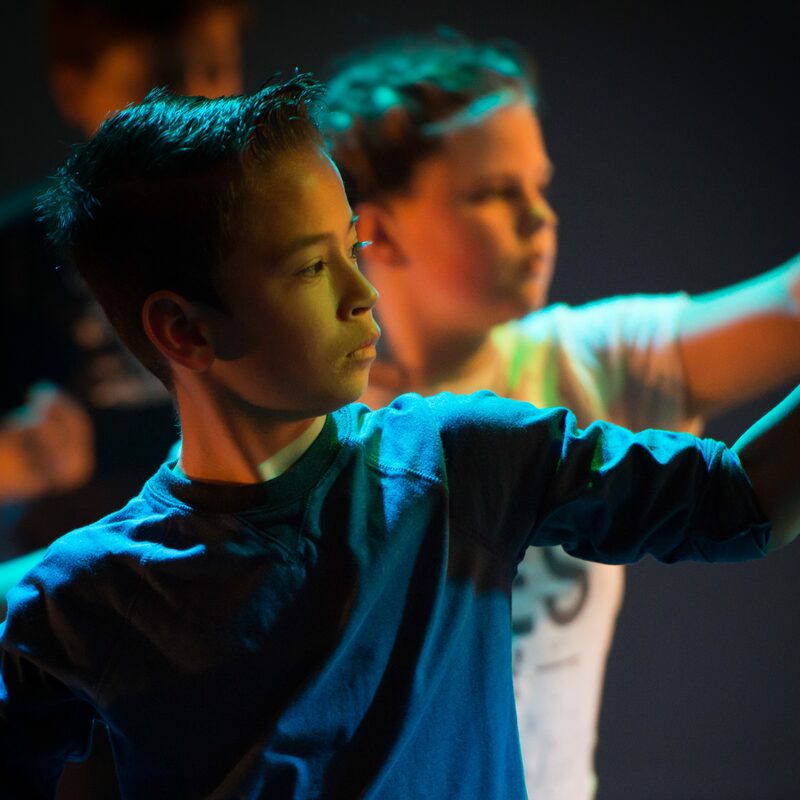 Their embedded experience and achievement has led them to become recognised as a leader in dance and performance made by artists and with learning disabilities. 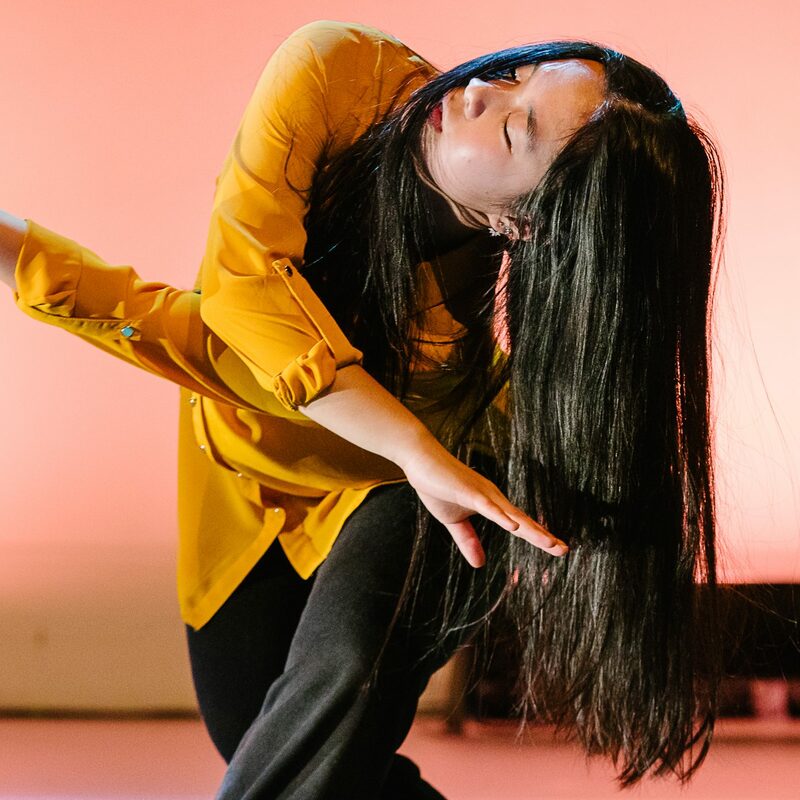 Hosted by Sadler’s Wells NYDC creates and performs innovative and influential dance, bringing together the brightest talent from across England to work intensively with Sadler’s Wells’ renowned Associate Artists. The company has established a reputation for challenging, high quality work and produces dancers that are open-minded, curious and brave. NYDC is a diverse and inclusive company, dancers come from a range of social backgrounds, dance styles and experiences. 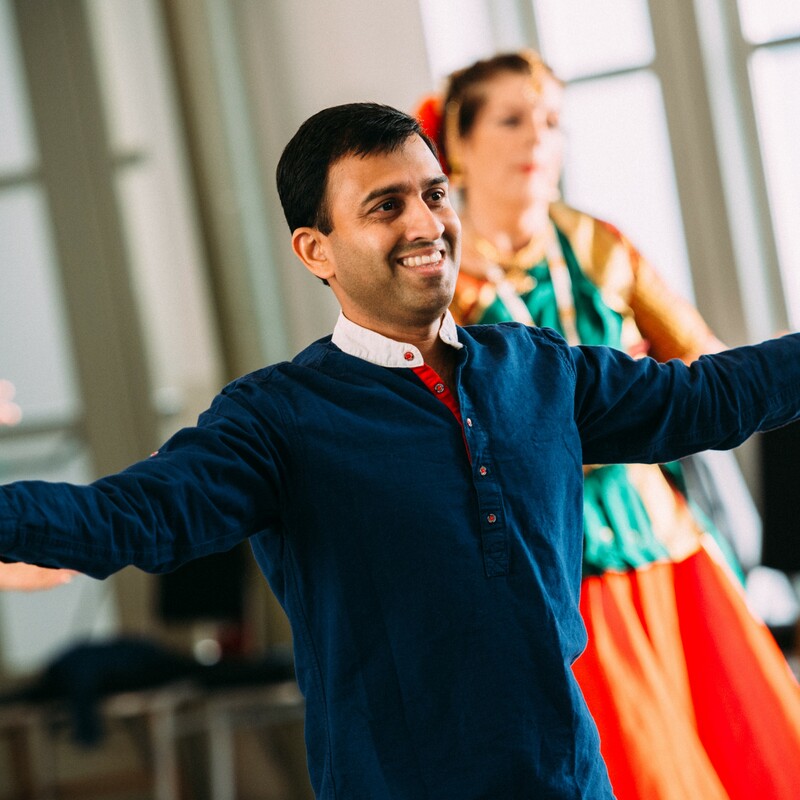 We welcome dancers with a broad range of abilities, providing additional resources and support wherever possible. Scholarships and bursaries ensure access from all social and economic backgrounds. We acknowledge that our dancers will aspire to different career paths and we support and inform them in their pursuit of this. We are looking for two young dancers, including one disabled dancer, between the ages of 14 – 19 (up to age 24 if deaf or disabled). This is a partnership initiative between Corali Dance Company and National Youth Dance Company (NYDC).